With a life of accomplishments in the fields of business, research, and technology, I am prepared to move on with the next phase of my life that is a work in progress, exploring old skills and creating new ones. I retired from 28 years of Federal Service on December 31, 2010, where I had worked for the Tennessee Valley Authority, the Department of the Army and the Internal Revenue Service. Worked for three years as an Executive Advisor for Booz Allen Hamilton and contracted as a technology expert for the International Monetary Fund on their China mission. I have been engaged in genealogy research since 2005 and run several Overton surname websites and services, such as the Overton DNA Project at FamilyTreeDNA.com and Ancestry.com. In the government, I architected and delivered multi-million dollar technology projects on time, within schedule, and on-budget for the Internal Revenue Service. I provided technology and business expertise as a consultant for Booze Allen Hamilton and International Monetary Fund. Developed innovative business systems and technology strategies around secure platforms building on business process reengineering, business and technical architecture, project management, and operations research expertise. Talent for developing technology solutions that meet stringent security requirements, complex business processes while bridging the communication gaps between information technology and non-technology professionals. Demonstrated ability to produce accurate, timely documents, meeting stringent Project Management and Government contract guidelines. Completed research studies on tax collection and taxpayer compliance for the Internal Review Service. Performed operational analysis on weapon systems and logistic support for the U.S. Army Materiel Command. Proficient in a wide range of problem-solving techniques, developing research designs and delivering solutions to complex decision-making problems. 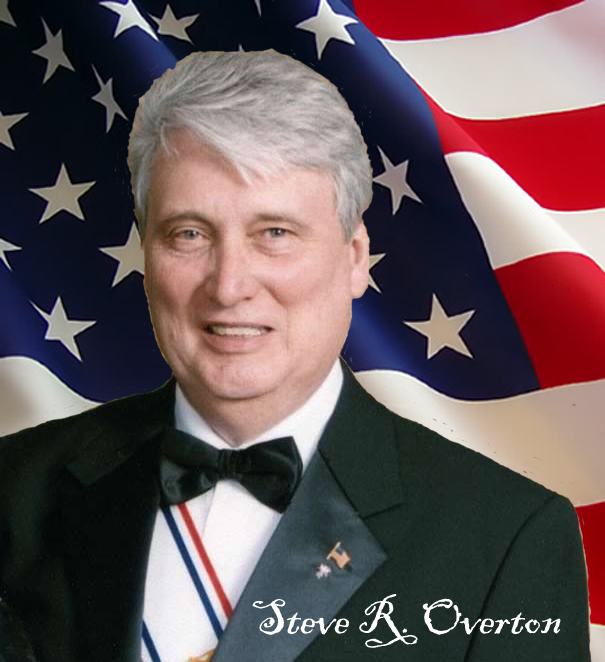 In Overton genealogy I have researched the Overton surname since 2005 and have developed the following websites OvertonsOnly, Steve’s Family Tree, and Overton DNA Project. OvertonsOnly is a website that contains a database with all known Overton lines in the US. Steve’s Family Tree contains a detailed database on my ancestral line. Overton DNA Project contains DNA results from male Overton descendants from all 13 Overton Clans plus several ungrouped individuals. If you want to know more about my temperament, I have provided a copy of the Keirsey Temperament report for your preview and general interest. You will also find highlights of my contract customers in the column to the right. I contracted with Booz Allen Hamilton from 2011 to June, 2014 where I served as an Executive Advisor providing insight into and strategies for writing contract proposals and defining technology and business reengineering needs for the Department of Treasury and the Internal Revenue Service. I contracted with Gaul Associates in Washington, DC, working with the International Monetary Fund (IMF) as a member of the IMF Technical Cooperation Mission on Large Taxpayer Audit Program. from November 2013 through April 2014 in advising China in developing an IT Business Systems Modernization effort for their Large and International Taxpayer Division. Provide services to Overton Researchers in helping them develop research strategies, identifying data sources, tracking down DNA participants, and writing and documenting their family trees.